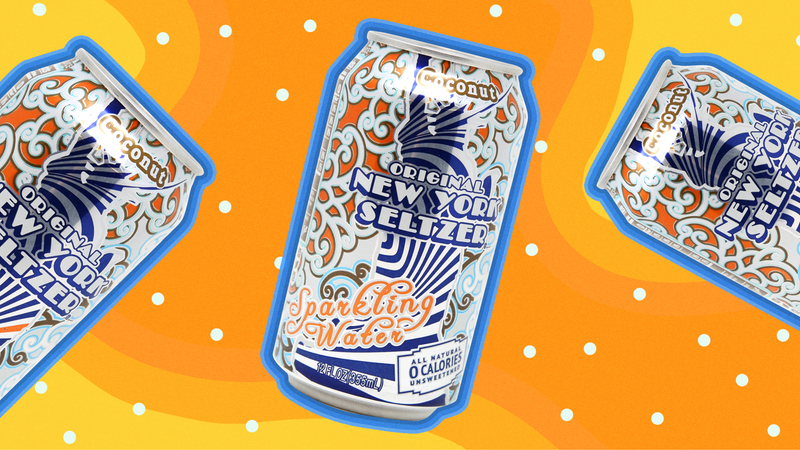 As it’s Dryuary, and I am on my now-annual search for excellent non-alcoholic beverages, New York Seltzer would be at the top of my list, and its coconut flavor would be at the top of that list. Maybe with a splash of lemonade? A shot of mango juice? Sure, but it’s also dessert-worthy enough on its own self, right out of the can, with solid coconut flavor that tastes more like a macaroon than soil from the inner layers of the earth. Maybe this stems from my teenage past as a high school lifeguard, but there’s something about coconut that evokes summer, spring break, and tropical climes, which makes the flavor a continual draw for me, beverage-wise—especially during this bleak time of year. Short of a piña colada (even a virgin piña colada), Original New York Seltzer Coconut fits the bill perfectly, at a beverage height that LaCroix Coconut, stuck in its muddy tar pits, can only dream of reaching.